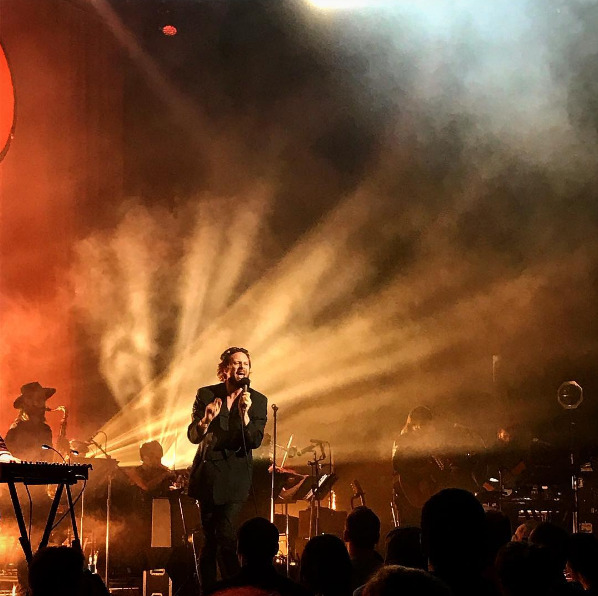 Thursday was the first of two sold out shows at The Riviera for Father John Misty, and the songwriter didn’t hold back. 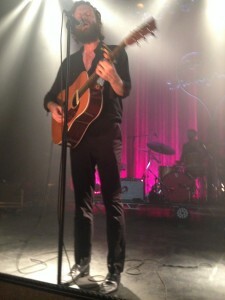 “It’s a little sappy, but I would like to play my favorite love song for you,” he joked prior to the performance. 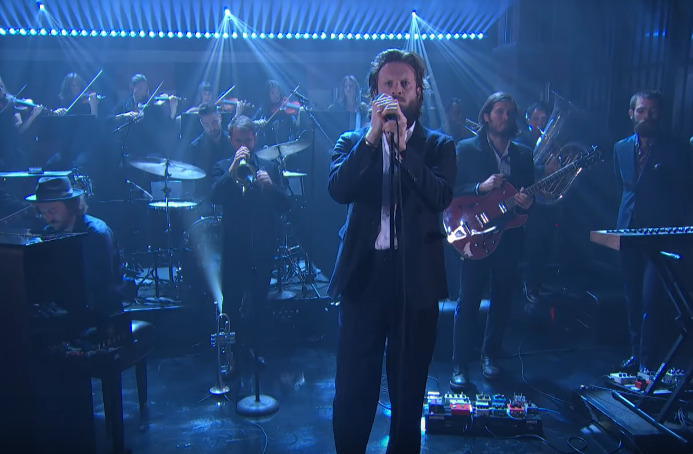 Utilizing his six-piece backing band and a whole lot of synthesizers and keyboards, Father John Misty unleashed a massive sound for the cover, literally screaming the words and thrashing around the stage. 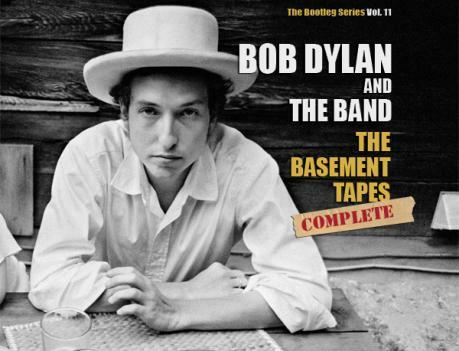 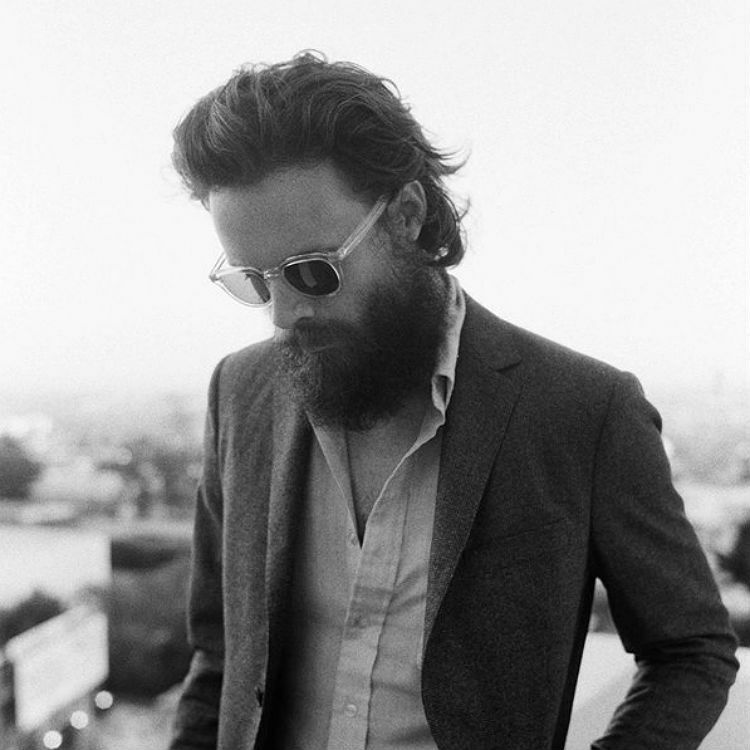 It’s a cover that only Father John Misty could pull off with such conviction, and a must see debut. 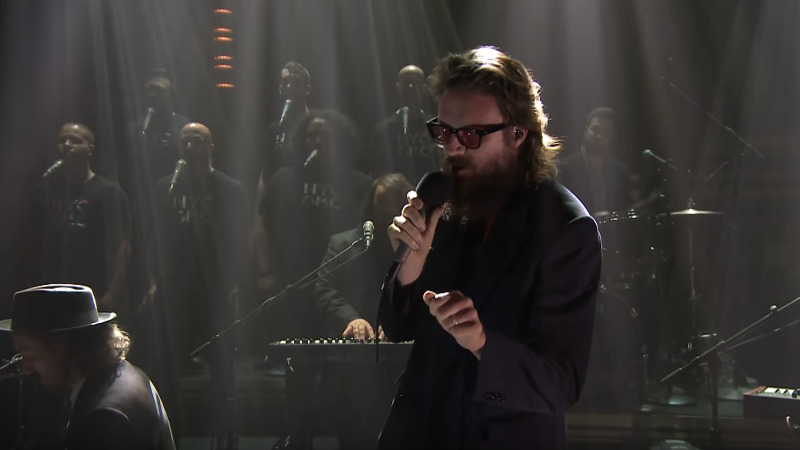 Watch video of the performance below. 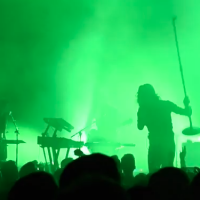 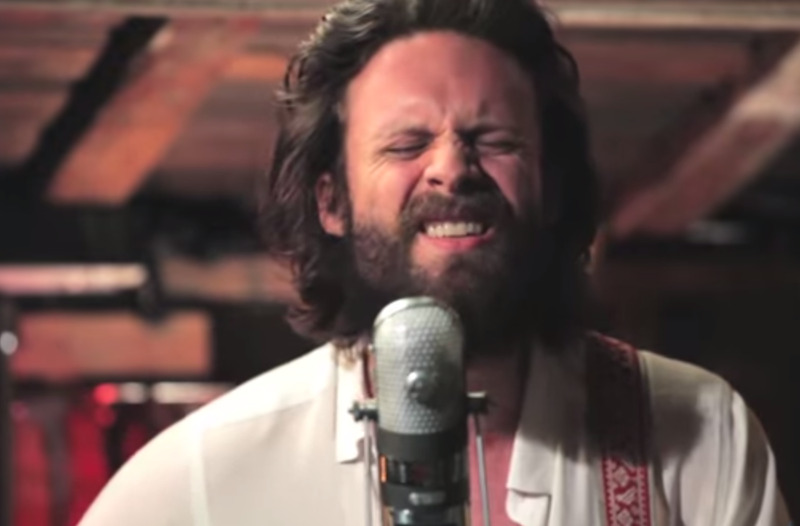 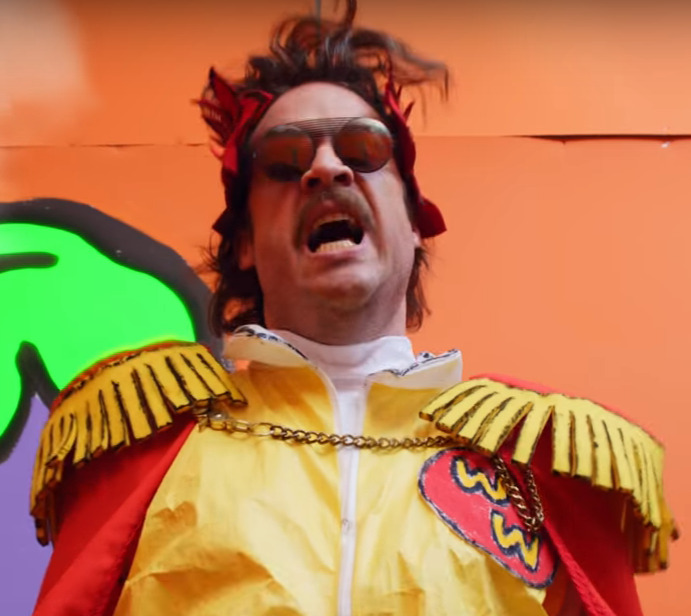 Jun 30, 2015 Watch Father John Misty Cover Arcade Fire's "The Suburbs"